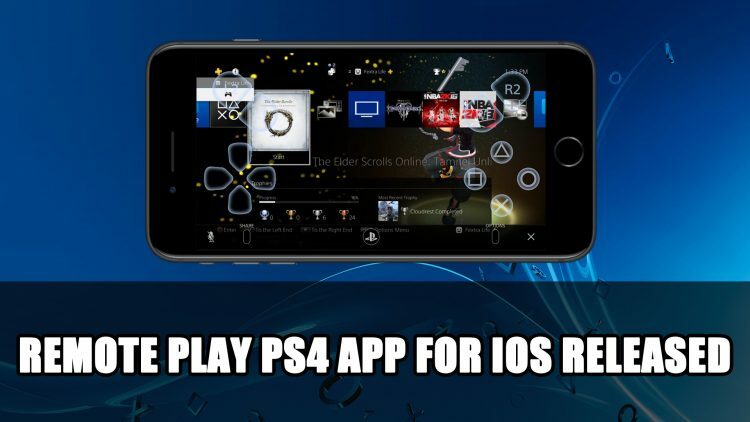 Playstation have announced support for a range of devices with the launch of PS4 firmware 6.50, launching a new app for iOS meaning you can now stream PS4 games on your iPhone or iPad. The new app allows iOS owners to play via their phone or tablet using the virtual buttons that work both in portrait and landscape modes. The features also include haptic feedback if your device supports it. 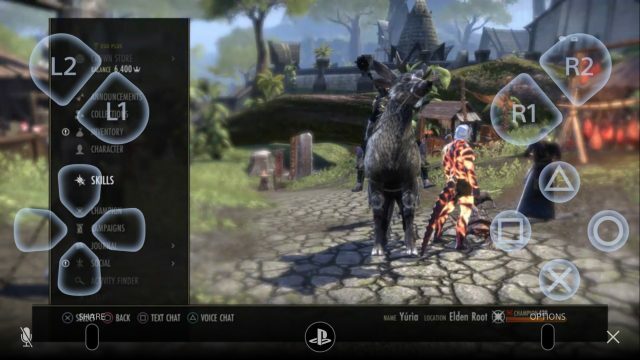 The touchpad found on PS4 controllers is positioned at the top half of the screen, meaning controls take a good portion of display, especially if you’re on a smaller device. DualShock 4 will not work with your iPhone, meaning if you want to use a controller instead, you will need to use a MFi certified controller with your iOS device. Other features include 720p broadcasting using Niconico Live which is available in certain countries/regions. You can also customise button assignment to perform “Enter” from the designated Circle button to the X button instead by changing them in the Settings, but availability will also depend on region. You can also use voice chat using your mic on your mobile device if you prefer. 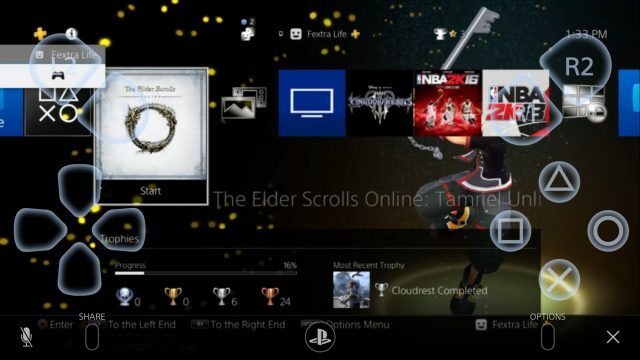 While this could open up more ways to play your PS4, I think the screen size will play a big factor. Smaller screens will be a little hard to see in-game details especially when your fingers are covering half the screen. This might be more suitable on an iPad for a more comfortable viewing size. Where you can play will be limited to your home Wi-Fi reach as it is not supported by mobile network. However, the app could come in handy when you to be in other parts of your home or when nature calls. In portrait orientation it is easier to see the controls but the gameplay screen only fills the top third of the screen. 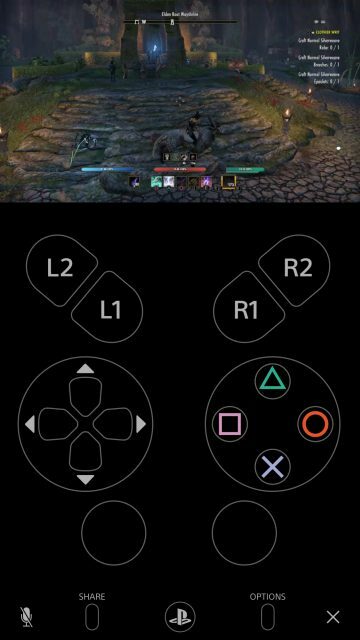 To get Remote Play to work with your iOS device your will need to download the app from the App Store. For more recent news about Sony be sure to check out updates about the China Hero Project in Lost Soul Aside, Pervader And Project Boundary All In Steady Development and Action RPG AI-LIMIT Announced For Playstation 4.